Cocoa is full of body toning elements. Among its many benefits, chocolate helps fight fatigue, anxiety, stress, aging and depression; it also helps finding good mental balance. Chocolate is confirmed to be a psychostimulant, euphoriant and aphrodisiac, all thanks to caffeine. Regular consumption of dark chocolate can only be good for your health, and fits into the context of a complete and balanced diet; of course, finding the right balance between pleasure and excess is a must. 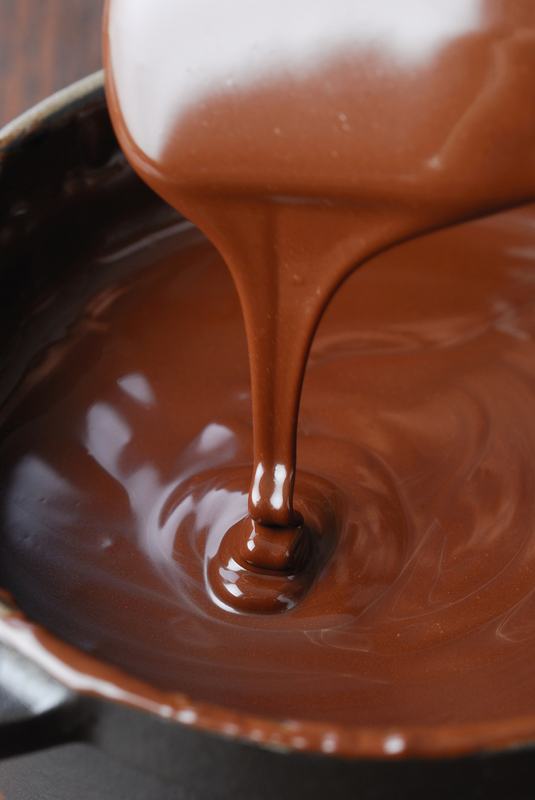 Chocolate is best kept between 15°C and 20°C, in a dry well-ventilated place, away from strong odors. Temperature variations may lead to chocolate blooming, however this in no way alters its taste. For better storage, keep your chocolate in a wine cellar.